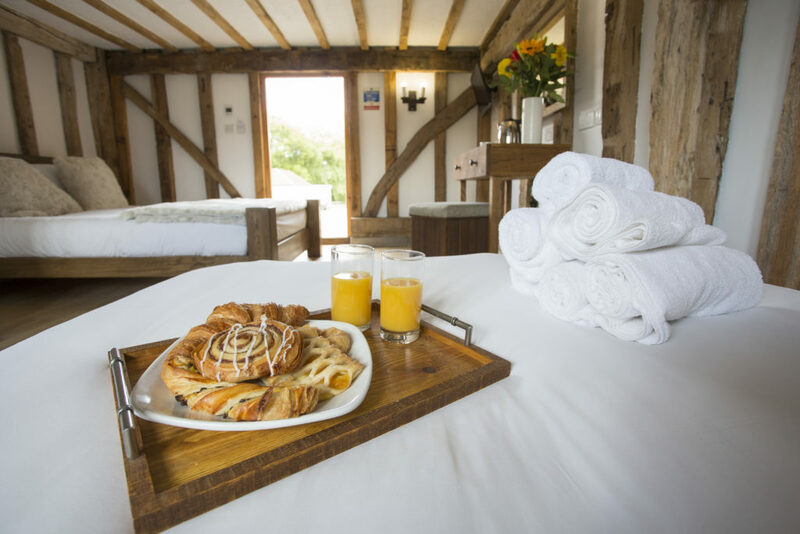 The Bury Lodge 16th century barn is a fully licenced civil service venue, providing the perfect romantic setting for couples. The resident wedding planner ensures everything runs smoothly. Bury Lodge have been organising weddings for decades. The dedicated and experienced wedding planning team are on hand to ensure every ceremony is as joyous as it is relaxed. 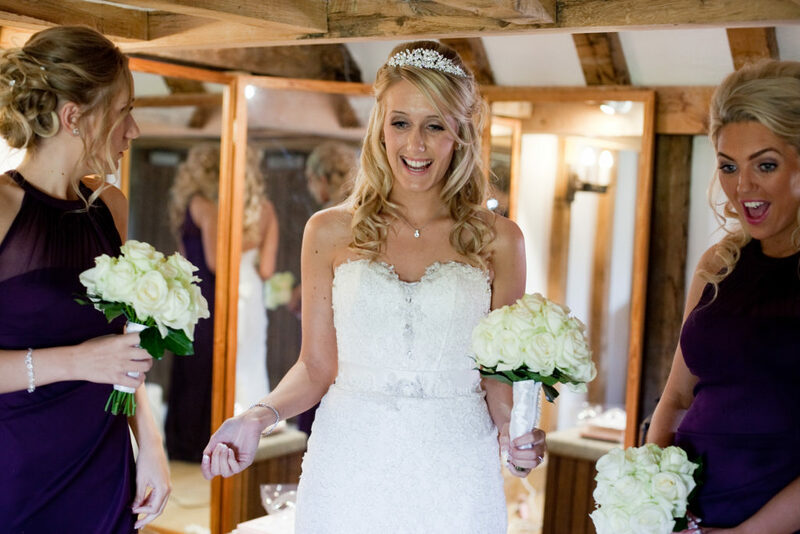 Bury Lodge ensures all brides and grooms have the wedding of their dreams. From the very first planning meeting through to the nuptials, the dedicated and experienced wedding planning team will accompany guests every step of the way. 16th Century barn, fully licensed for wedding ceremonies. Catering provided by Bury Lodge. A beautiful photo backdrop with stunning gardens and pond. An entire wedding tailored to bespoke briefs. A personal service, from start to finish. At Bury Lodge, we want all our brides and grooms to have the weddings of their dreams. From the very first planning meeting through the big day, we’ll be with you every step of the way. Together, we’ll plan a wedding that’s as classic or as quirky as you are. You only get one wedding day and we want it to be perfect – the only limit is your imagination! Couples may stay in the romantic two-story bridal suite, complete with mezzanine and warm rustic furnishings. 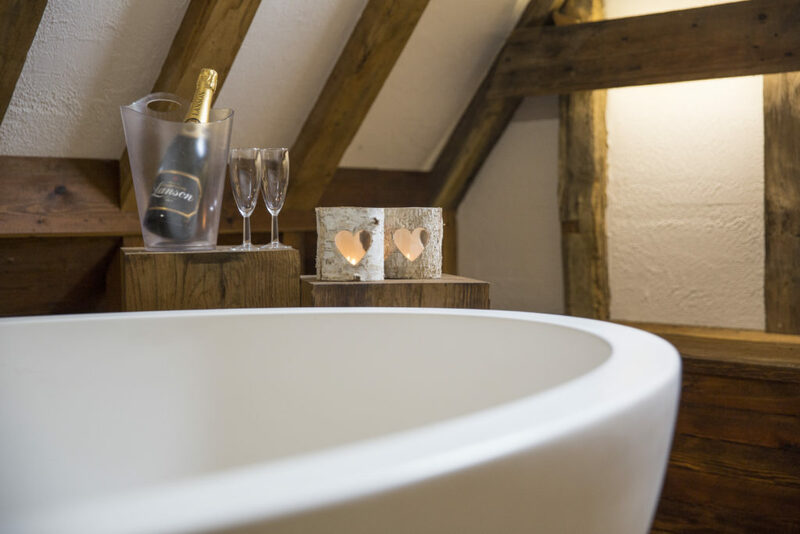 Built in the loft of the converted granary, our most luxurious suite has been specifically designed to fit the unique space, and overlooks landscaped gardens. Join your guests for breakfast in the barn – prolong the festivities and share memories of the special day.